Should Your Brand Jump On a Trending Holiday Hashtag? Authenticity is paramount and you should consider your objectives before deciding to join a trending topic. Most major brands have at least dipped their toe into the hashtag pool this holiday shopping season, but can hashtags really make much of a difference in a campaign? If managed properly, and thought-out well, definitely. SocialTimes spoke with Postano president Justin Garrity and Ben Hordell, partner at DXagency, about ways that brands can best use hashtags this holiday season. Brands must consider whether or not to create a hashtag or ride the wave of an established one. The benefits of having your own hashtag is that you can “own it.” However, without dollars set aside for promoting awareness of the hashtag it may not catch on. When picking an existing hashtag brands must carefully research which hashtags are trending and match those to their business objectives. Hashtags like #giftideas tend to pick up steam during the holiday season and can be good options to get some additional exposure in your product is a fit. 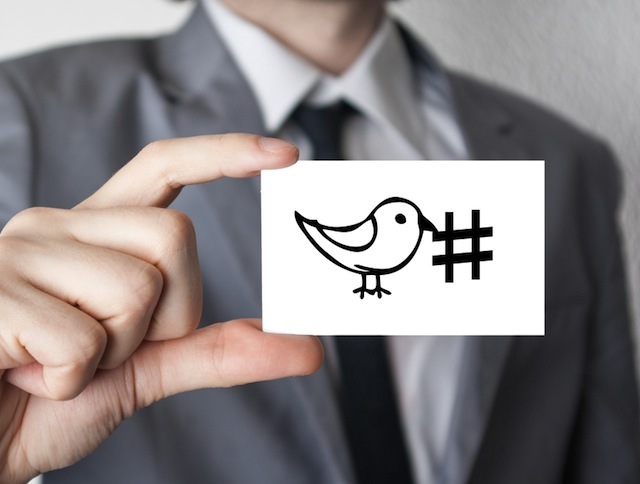 If you do want to create a new hashtag for a campaign, it’s best to think of one that already resonates with what your fans and followers are already doing. For instance, Garrity noted that Walmart launched a #ThisIsMyTwist campaign, allowing users to show off their own “twists” on traditional holiday recipes, featuring food that can be purchased at the retailer. It might be a good strategy to pick one that’s already trending or already happening. They can take a few of their posts and be a part of a topic that’s already popular. That’s a good technique as you’re leading into a holiday. Garrity included as examples the posts on #GivingTuesday, as well as conversation around #ChristmasSweater. Authenticity is paramount, Garrity said, and you should consider your objectives before deciding to join a trending topic. Consumers will often search sites like Twitter specifically to find discounts and chances to win. Brands can capitalize on this by using hashtags like #sweeps when they run a sweepstakes and #coupon when they have a compelling offer. Readers: What are your favorite hashtags this holiday season?